Bayer Share undermined after New judgment on Roundup Weed Killer. The share of Bayer’s chemical group dropped by more than 12 percent on Wednesday after a jury in the United States ruled for the second time that weed killer Roundup caused cancer. 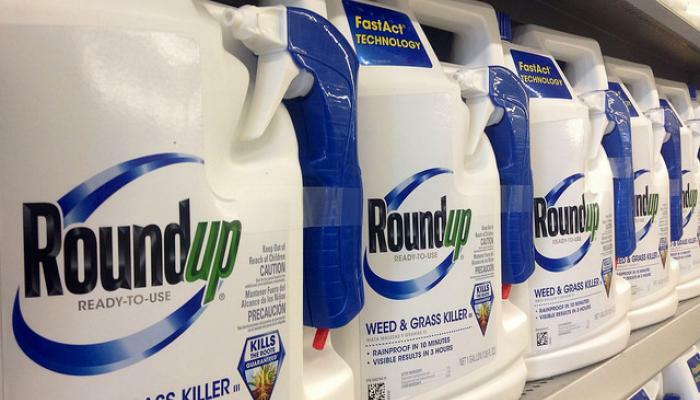 Bayer recently acquired the manufacturer of Roundup, the American company Monsanto. Around 10.30 am the Bayer share was 12.2 percent lower at 61.20 euros. It made the fund the most significant drop in the most important stock index in Frankfurt. On Tuesday, a jury in the US state of California ruled that Roundup was responsible for the cancer of a man who had used it for decades. Compensation has not yet been determined. a glyphosate-containing weed killer, as a carcinogen. Monsanto marketed the drug, but Monsanto was obtained by Bayer last year. but the chemical company is still appealing. According to legal authorities, the second ruling raises the chance that Bayer will settle. The group responded again after the ruling that science confirms that glyphosate-containing weed killers do not cause cancer. but the WHO health organisation stated that glyphosate is probably carcinogenic.